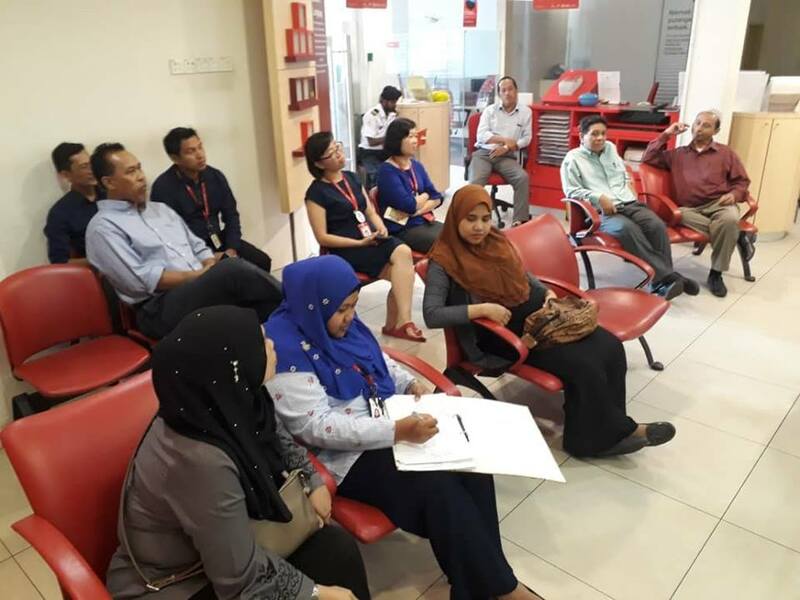 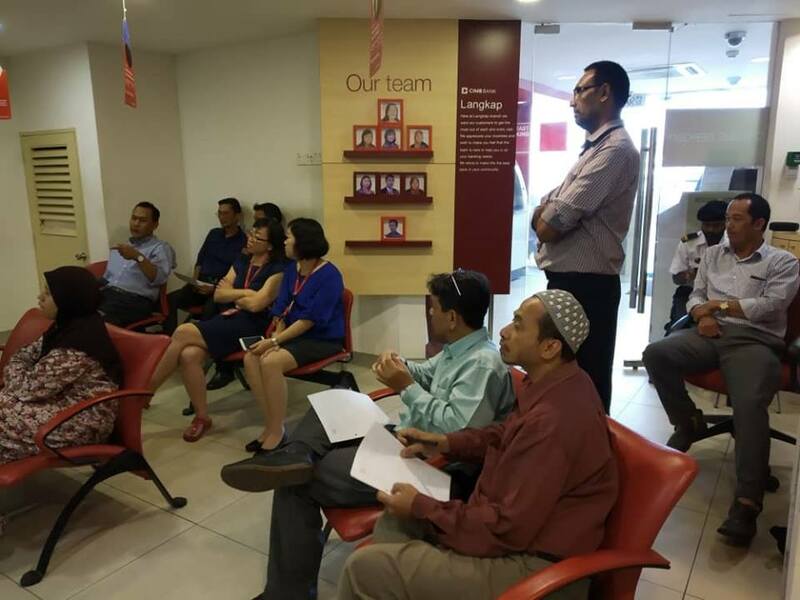 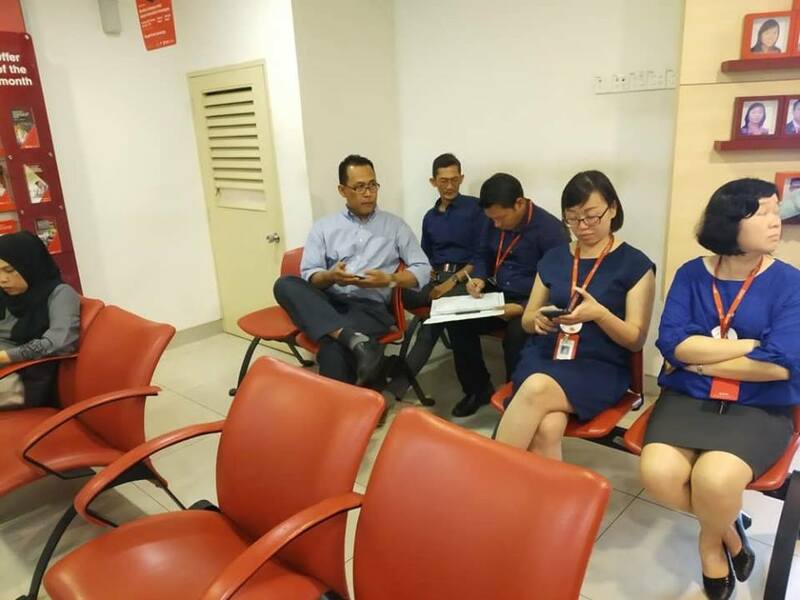 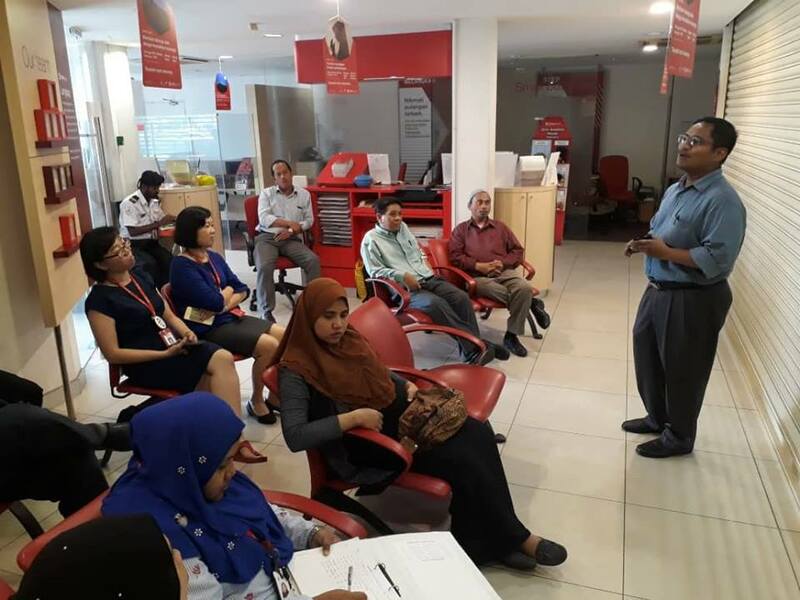 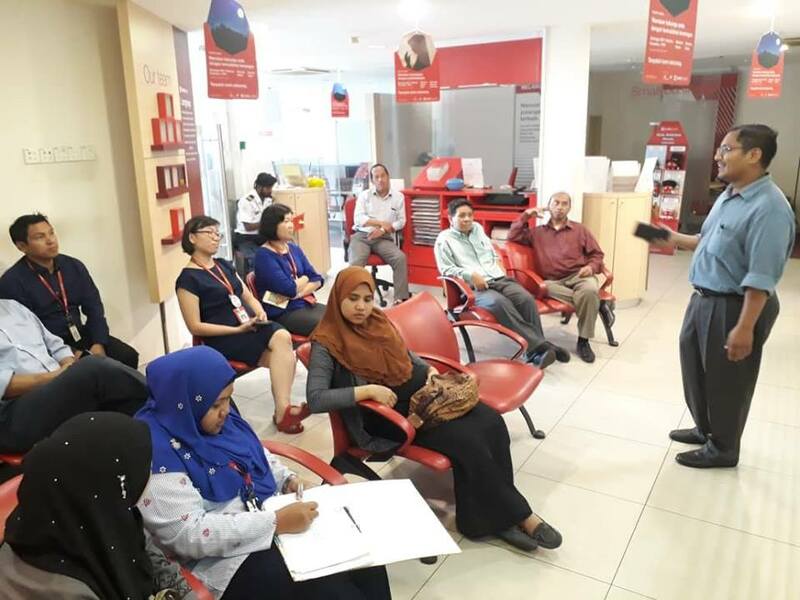 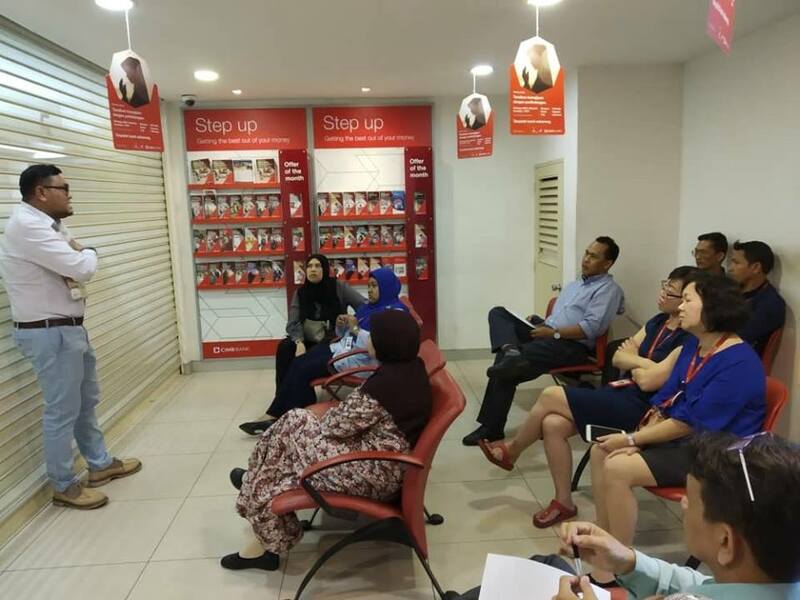 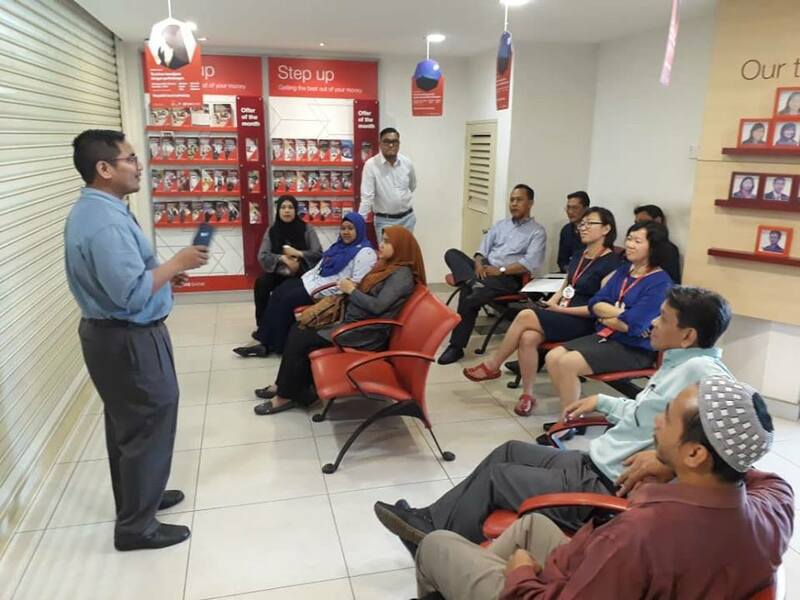 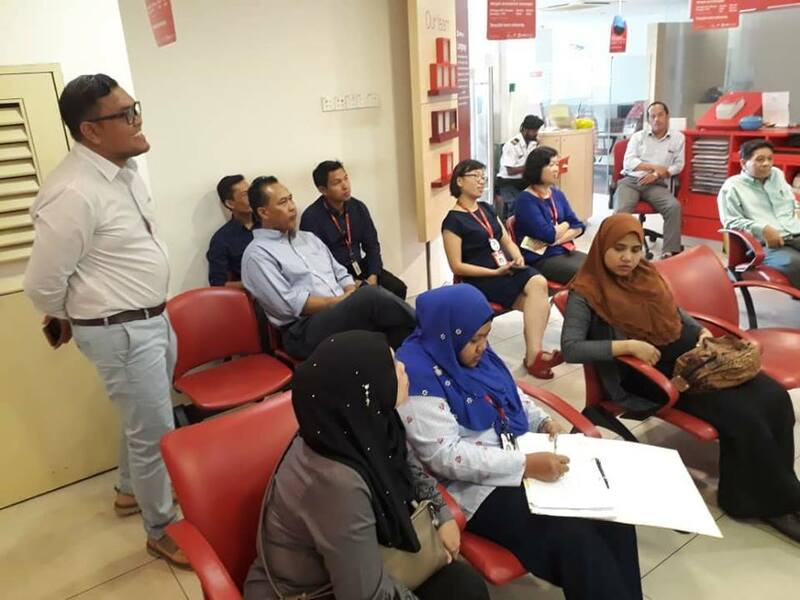 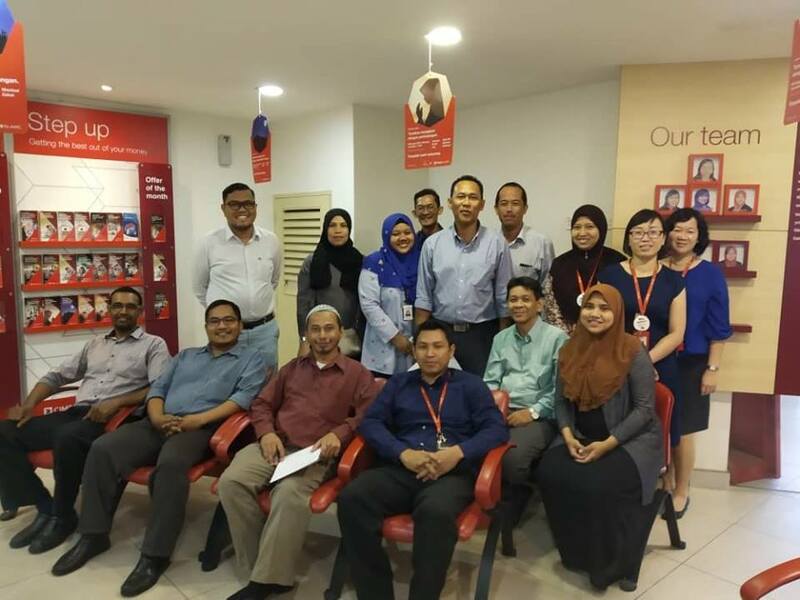 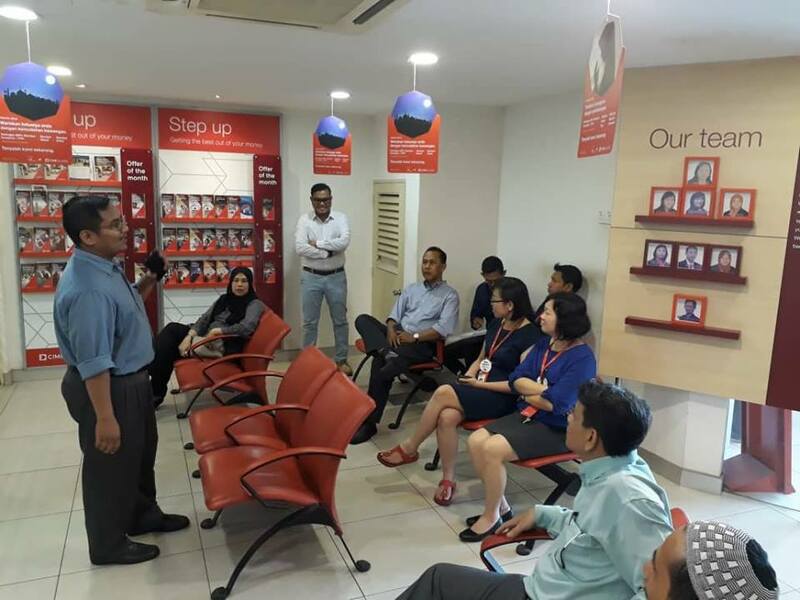 A General Meeting of Members for CIMB Bank, Langkap was held on 24th July 2018 at the bank premises. 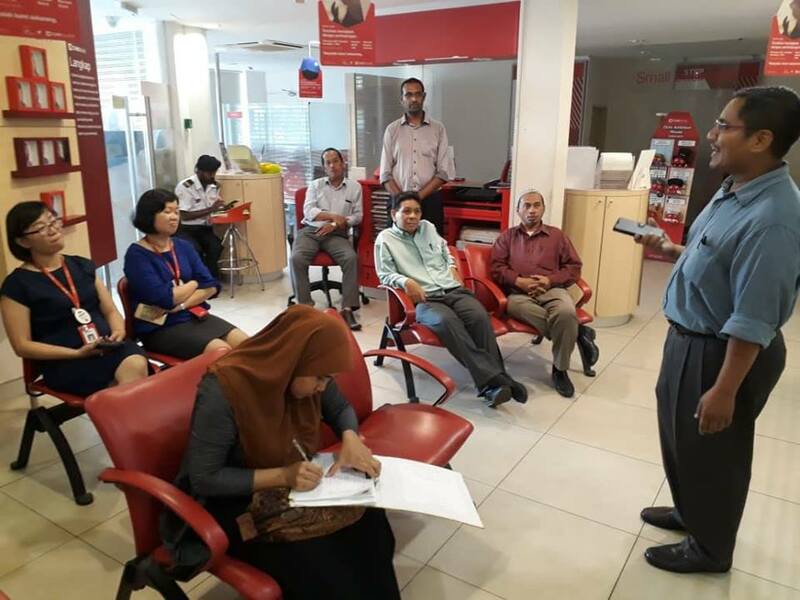 The Union officials from NUBE Ipoh Branch present at the meeting were Vice-Chairment Bro Mohamad Syukri, together with Branch Committee members, Bro Thiagarajan, Bro Syukri Kamil, and Sis Sarimah. 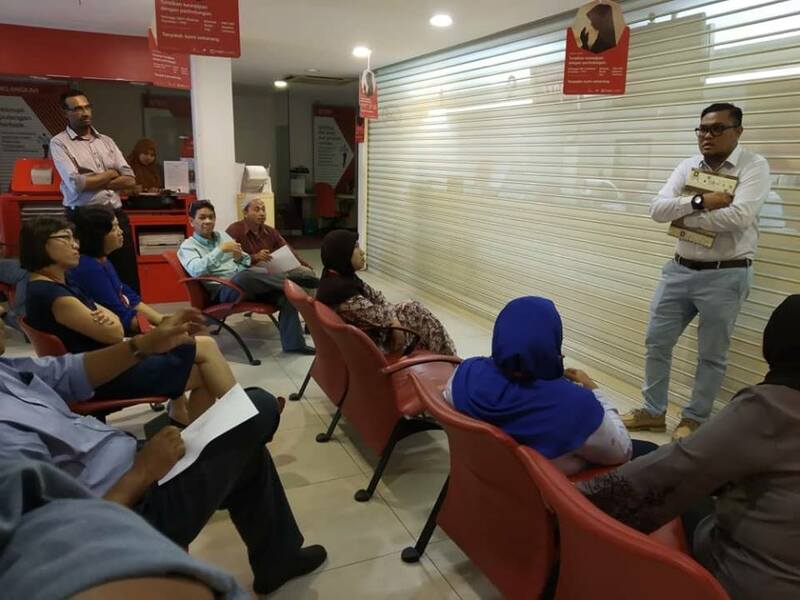 During the meeting, the Branch Committee updated the members on the Union activities program organized by the branch as well as appointed a new set of IRC.